Information Services Group has acquired outsourcing consultancy firm Alsbridge for $74 million. The deal creates a combined entity of more than 1,300 advisory, research and technology professionals serving more than 700 blue-chip clients, and marks the largest shake-up in the outsourcing advisory market since EquaTerra was picked up by Big Four giant KPMG five years ago. Founded in 2006, Information Services Group (ISG) is a technology insights, market intelligence and advisory services company. The organisation operates in more than 20 countries, supporting public and private sector clients with, among others, digital transformation, market intelligence and technology research, automation, cloud and data analytics, sourcing advisory, managed governance and risk services. With the acquisition of Alsbridge, a US-based management consulting firm focused on transformation, business processes and robotics advisory, ISG adds significant capacity to its footprint. Since its inception in 2003 by founder Ben Trowbridge (now a partner at EY), Alsbridge has grown into one of the larger independent consulting firms in the outsourcing advisory landscape. Expansion in recent years have seen the firm grow its footprint to over 300 consultants, with new offices opened in Canada, India, the US and Australia & New Zealand of late, while last year the consultancy acquired Oxford-based Source to ramp up its UK operations. 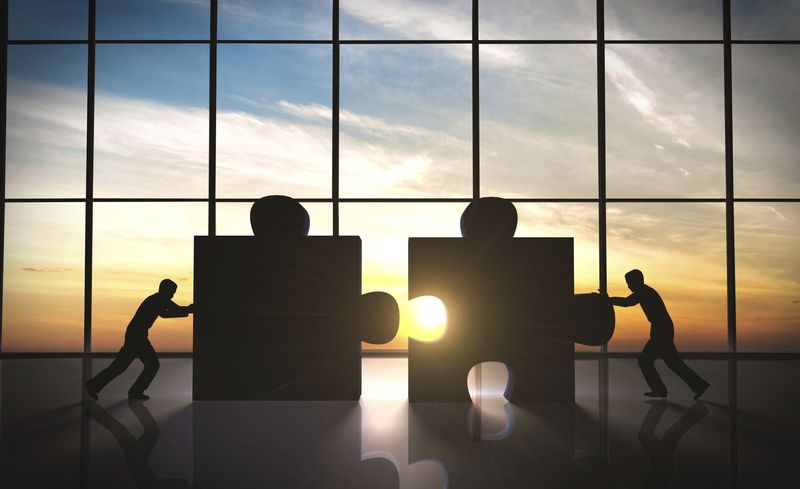 The combination of both entities will, according to Michael P. Connors, Chairman and Chief Executive Officer of ISG, create a market leader in the field. 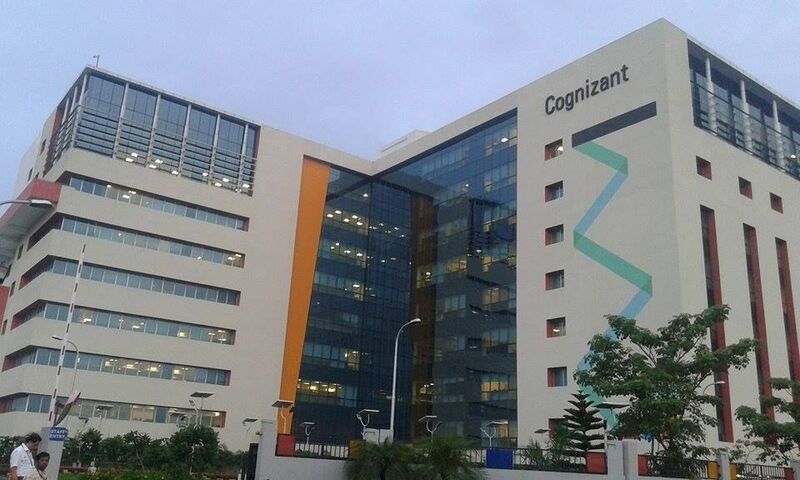 “We are creating a ‘new’ ISG – one with a stronger market position and a broader, more valuable portfolio of automation and digital services, market intelligence and advisory capabilities to guide our clients on their digital transformation journeys.” Clients will also benefit from an expanded set of cost optimisation services that include broader network and enterprise print services. 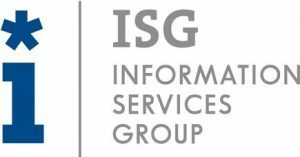 From a financial perspective, ISG expects the joining of forces to produce synergies through combined efficiency and growth, with $7 million of annual cost savings within an 18 month timeframe earmarked as the main target. “These synergies will improve EBITDA margins and drive organic growth”, says Connors, adding that the firm is aiming at revenues in the range of $285 million to $300 million in 2017. PH Ready To Form The Future Of Global BPO Industry?